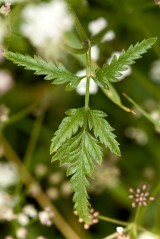 Upright hedge-parsley is a medium to tall, annual or biennial member of the carrot family (Apiaceae). 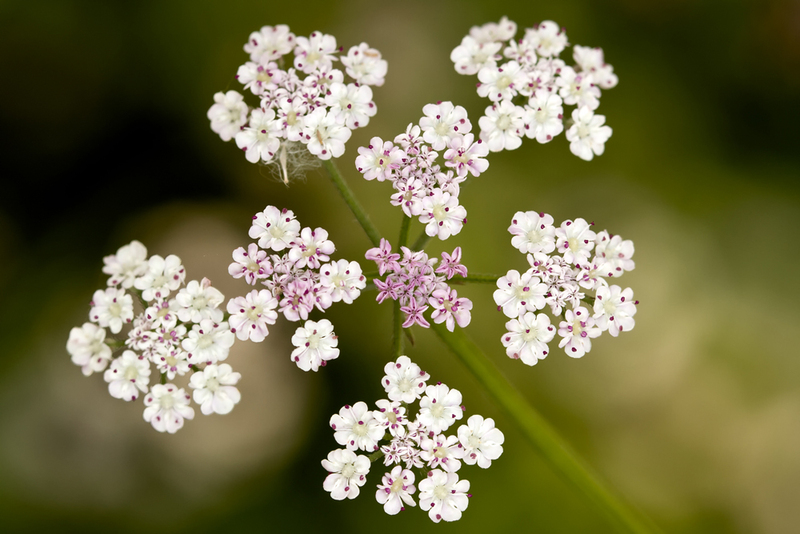 There are three common, white flowering Apiaceae found in Britain’s hedgerows, cow parsley, rough chervil and this species. Of the three, upright hedge-parsley is the latest to flower (July to September) and has the greyest foliage and stiffest stem. 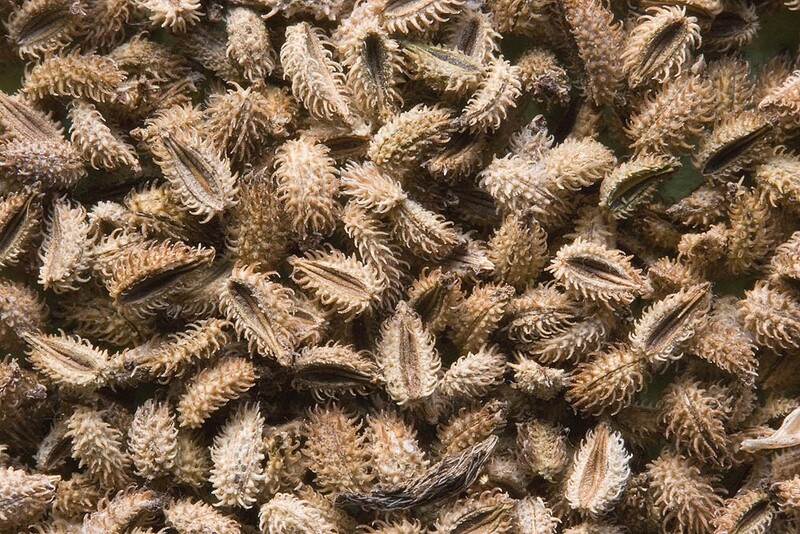 The fruits, which set from September onwards, are a purplish brown and covered in hooks. 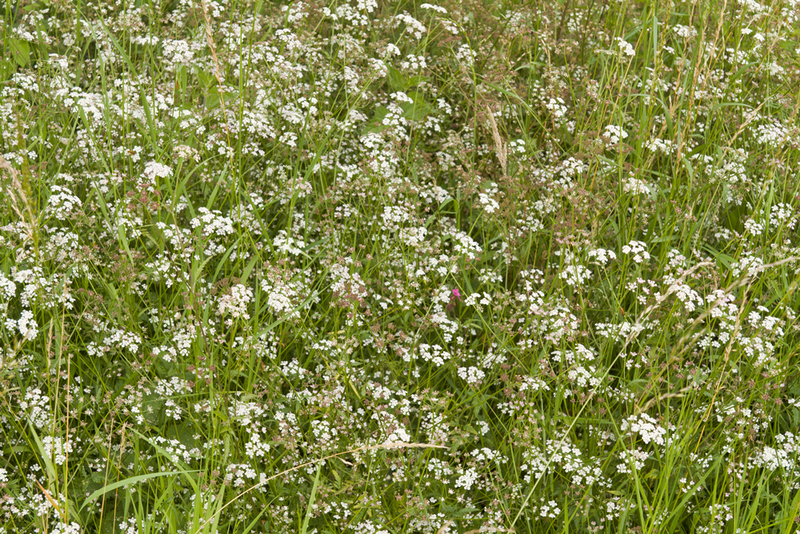 This annual or biennial herb is found in a variety of habitats on dry neutral and basic soil including woodland margins, hedgerows, rough and ungrazed but open grassland, and steep roadside verges. The umbels of simple open flowers attract a large range of pollinating insects particularly hoverflies and small beetles.